With equipment and processing technologies developed to our own specifications and demands we can efficiently facilitate production of high-grade and high performance grinding beads. Our customers use SiLibeads ceramic beads for highly efficient grinding, crushing, and dispersing processes. For decades we have been developing and producing technical glass beads for fine grinding, as valve balls, as filter beads, and retroreflective beads for road marking. 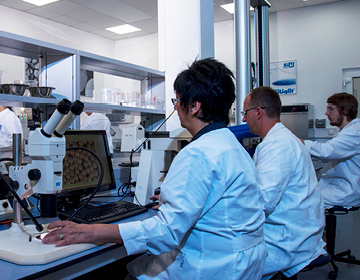 Using leading edge technology and state of the art plant equipment, we produce beads for highest quality demands. 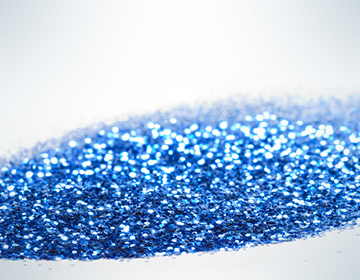 SiLiglit and SiLiglam are the brand names for effect glitter products of our company. Using different carrier materials, our glitters set effective highlights in the cosmetics industry as well as in technical applications. We have been developing our highly specialized products SiLibeads and SiLiglit for more than 160 years in Germany at our Warmensteinach site. With our worldwide export network, we warrant for the delivery of SiLibeads ceramic beads, SiLibeads glass beads, and SiLiglit effect glitter to over 80 countries. Our own sales offices in England and France, as well as subsidiaries in the USA, China and Russia are a vital expression of our constantly growing international engagement and market presence. 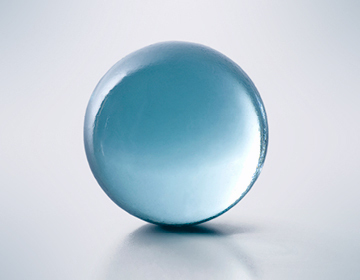 As a global player in niche markets for technical glass and ceramic beads as well as effect glitters we are thus meeting one goal above all: to be as close as possible to our customers. SiLi was founded in 1854 by Sigmund Lindner. Today, as a family business, we are one of the 5th generation of the most important manufacturers and distributors of technical glass and ceramic beads as well as effect glitters. More than 160 years of experience and our constant willingness to innovate give us the security to guarantee the highest benefit and best quality for our customers also in the future. Our highly specialized products are known under the names SiLibeads and SiLiglit. 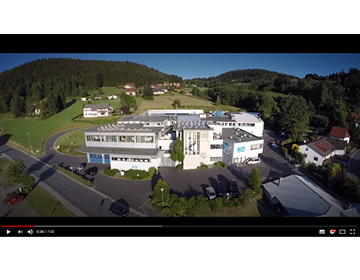 Product development and continuous optimization of complex production processes have always taken place at the company headquarters in Warmensteinach/ Bavaria. Research projects, new product developments and the implementation of special customer requirements are carried out at SiLi Technologies, a development company belonging to the Group. In addition, there are close contacts to colleges, universities and international cooperation partners. We build on our experience. We act with foresight and integrity in all areas of the company. If necessary, we react quickly and flexibly to short-term changes. It is our claim to be always up to date and to become better at the same time. Professionalism, loyalty, trust and responsibility towards our customers and employees characterize our daily actions. Do you have questions about a specific application and don’t know which product you need? Then use our product finder!